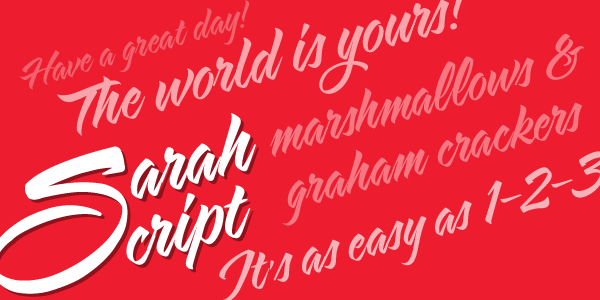 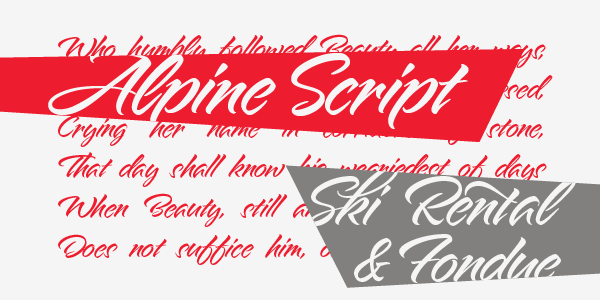 Alpine Script is an adventurous brush script. 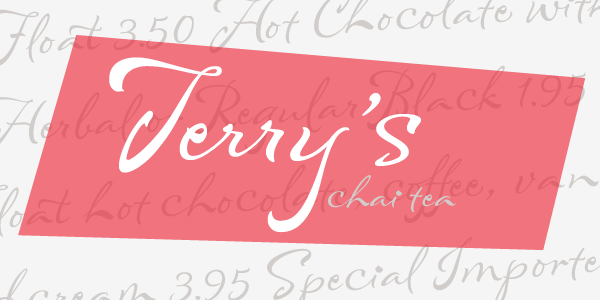 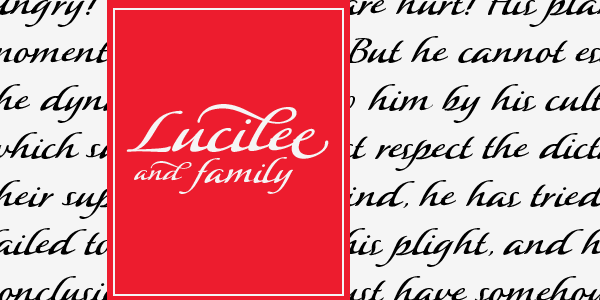 This stunning typeface contains 29 alternate characters waiting to be explored. 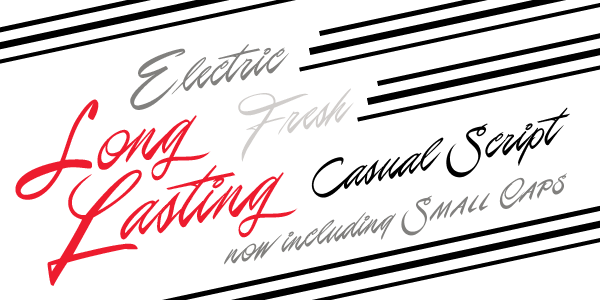 Great for anything from signage to culinary packaging.